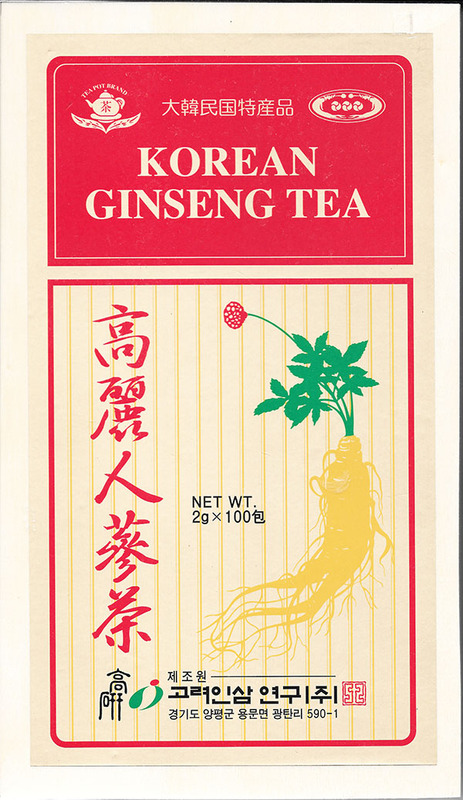 Manufacture: korean Ginseng Research co,LTD. 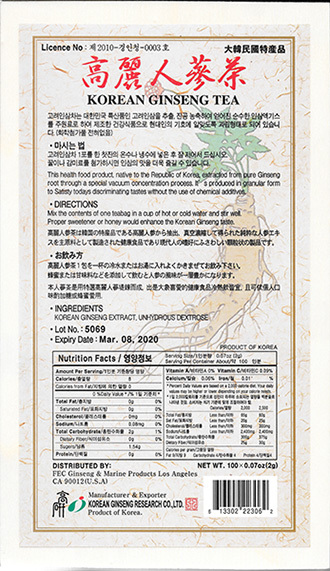 Visit: korean Ginseng Research co,LTD. - Improve circulatory system function help adjust blood pressure and lower cholesterol. - Improve respiratory system function and improve immunity and digestive function. - Improve the appetite of children and adult. - Help to lower blood sugar level and good for diabetes. - Help to Central Nervous System, relieve nervousness, stress, depression and insomnia. - Help to fight against drug and action chemical dependency. 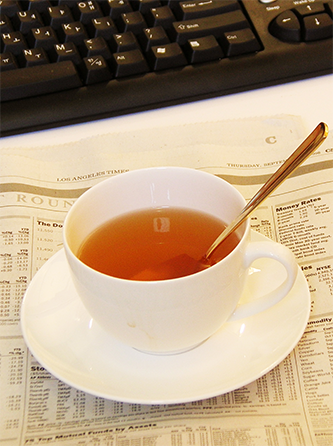 - Enhances brain activity benefiting the psycho - neurological system. - Protects the liver and detoxifies alcohol.